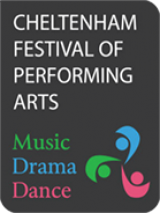 Performers or groups can be entered for the Festival either online or via the paper entry form. Paper entry forms are available in the Syllabus. Add the details for any performer or group you want to enter. For each child of compulsory school age, enter the Place of Education (i.e. the day school attended, NOT dance school or music group). This MUST be added, if not already entered in previous years.